This week on the golf course, several members of our Team RSM family are playing in the Fort Worth Invitational at the Colonial Country Club in Fort Worth, Texas. Team RSM Members Chris Kirk and Zach Johnson will be playing, joined by past RSM Classic winners Austin Cook (2017), Mac Hughes (2016), Kevin Kisner (2015), Robert Streb (2014) and Ben Crane (2011). The Past Champions: Kevin Kisner won this event last year at 10-under, beating Sean O'Hair, Jon Rahm and hometown favorite Jordan Spieth by one shot. Spieth won it the year before, and in 2016 he finished second to Chris Kirk, so that's three top-2 finishes in three years for Spieth at Colonial. Zach Johnson is a two-time champion of the event (2010, 2012) as is Phil Mickelson (2000, 2008), though lefty isn't in the field this week. Adam Scott took home the trophy in 2014. Other notable winners throughout the tournament's rich history: Jack Nicklaus, Tom Watson, Ben Hogan (five times), Ben Crenshaw (twice), Sam Snead, Lee Trevino (twice). Now that’s impressive! Best of luck to our “guys” this week! And you don’t have to be out on the golf course to be a winner this weekend! 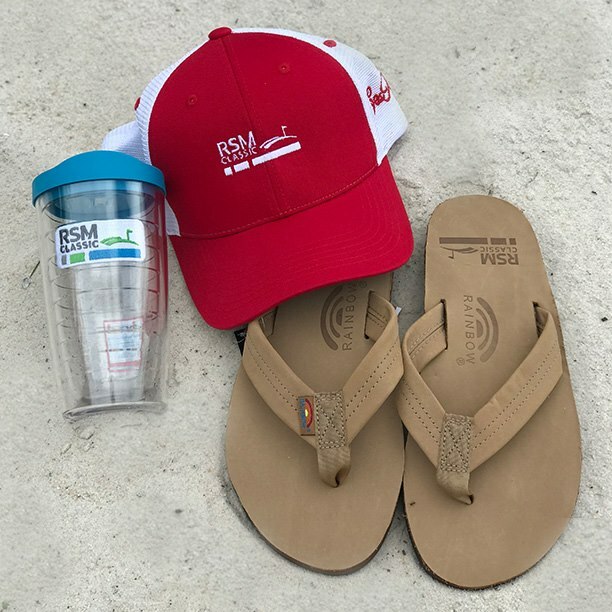 In honor of those who served, The RSM Classic is giving away a Memorial Day package! You don’t want to miss out on the chance to win these gifts, which are perfect for summer vacation! 1. Like our Facebook Page! 2. SHARE the post (can be found here)! 3. Tag three friends in the comments! The winner will be announced on May 28th – stay tuned! Check back next week for more on Team RSM, The RSM Classic (Nov. 12-18, 2018) and other golf-related news.